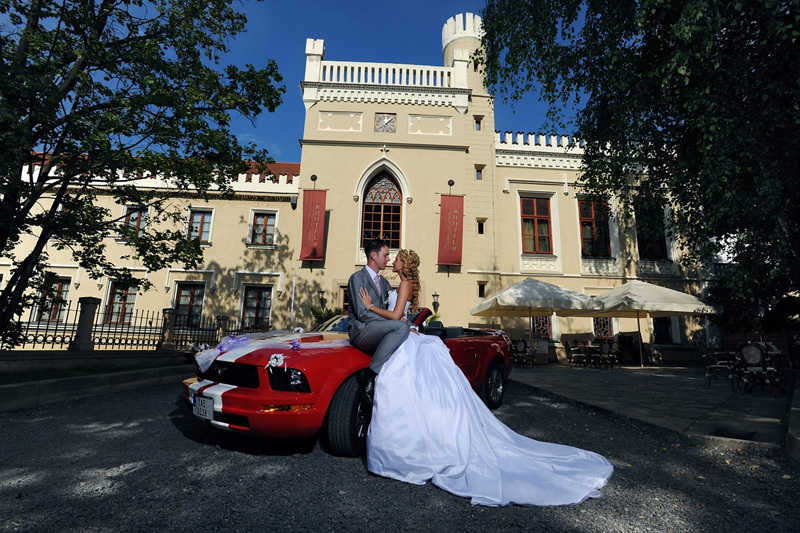 Chateau St. Havel is a very romantic setting for your wedding in Prague. In the midst of an English park with its small idyllic ponds. Hotel Chateau St. Havel is a unique neo-gothic refurbished castle. The 13th century Chapel is a dignified surrounding for a wedding ceremony. Best suited to weddings with over 50 guests. There is also small chapel inside the castle where they do ceremonies in the wintertime. in the summertime they can hold ceremonies in beautiful atrium and gardens around the castle. 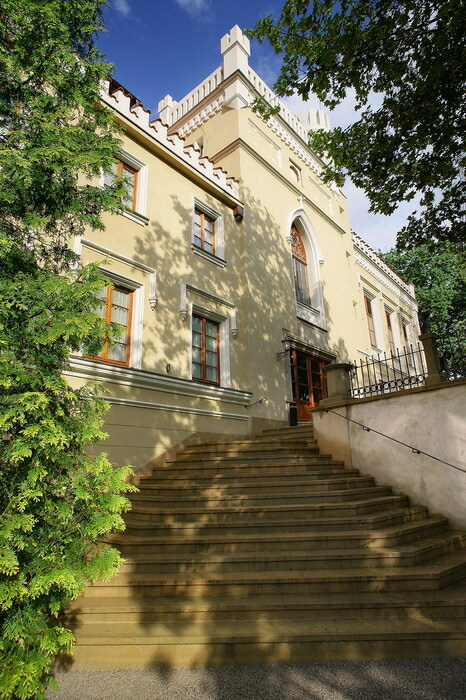 After the wedding banquet, you can relax in the cozy restaurant with garden terrace serving excellent Czech and international cuisine and a vast selection of wines and drinks. You can spend your wedding night in the Chateau’s luxurious suite. This venue is a very popular choice and weekend availability is limited.